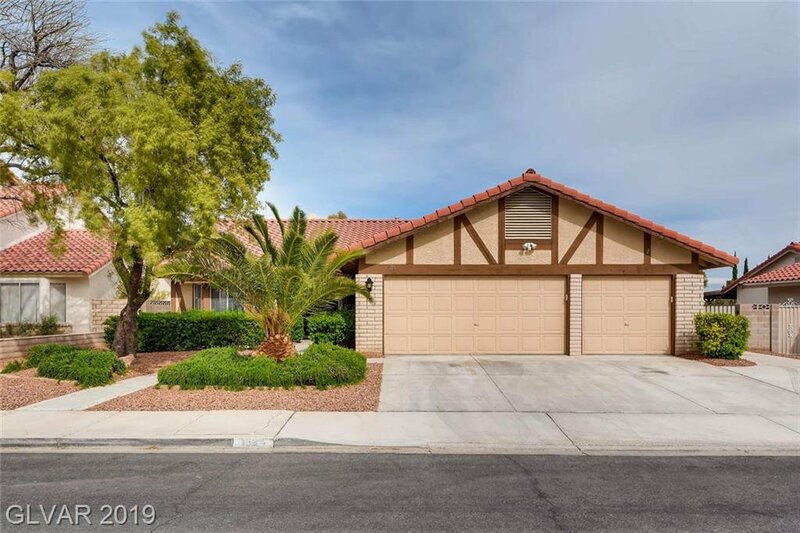 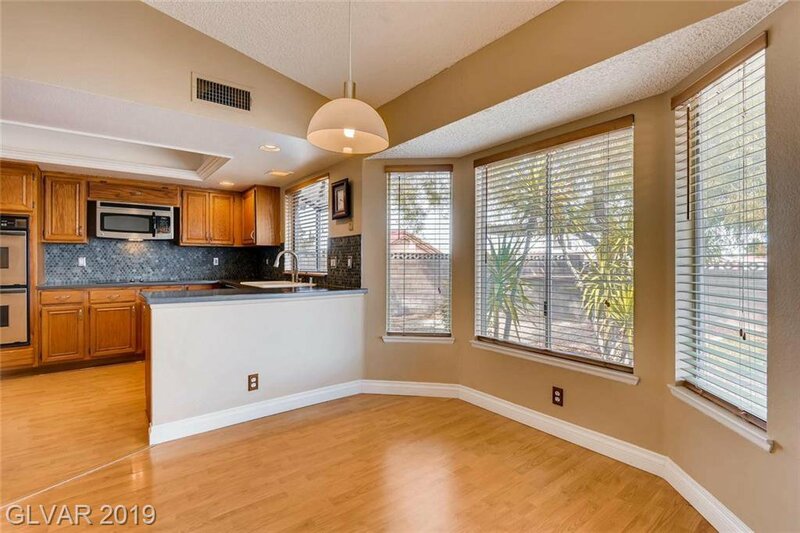 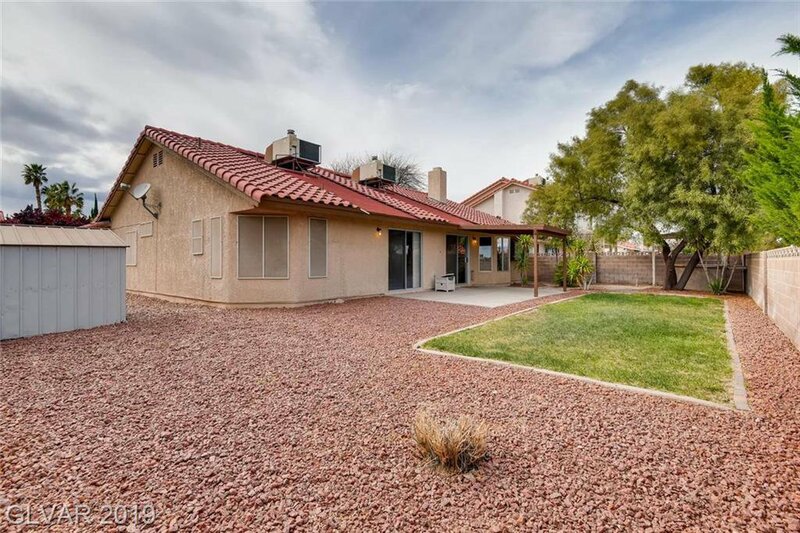 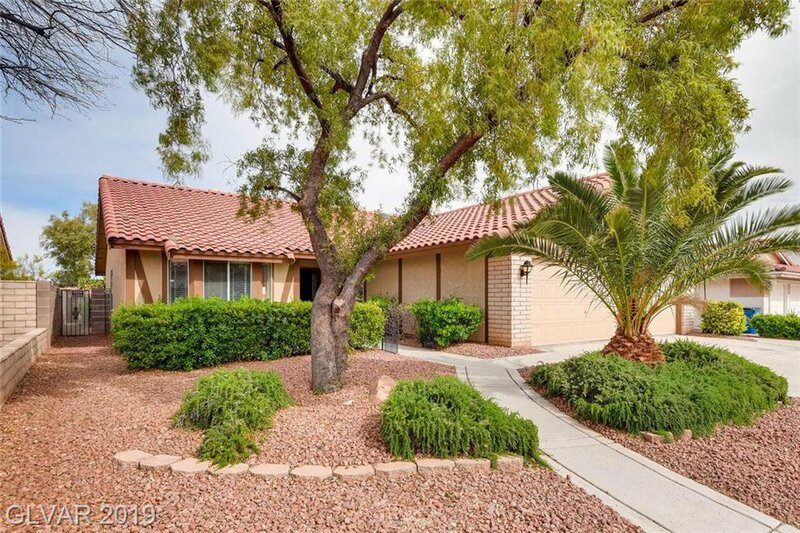 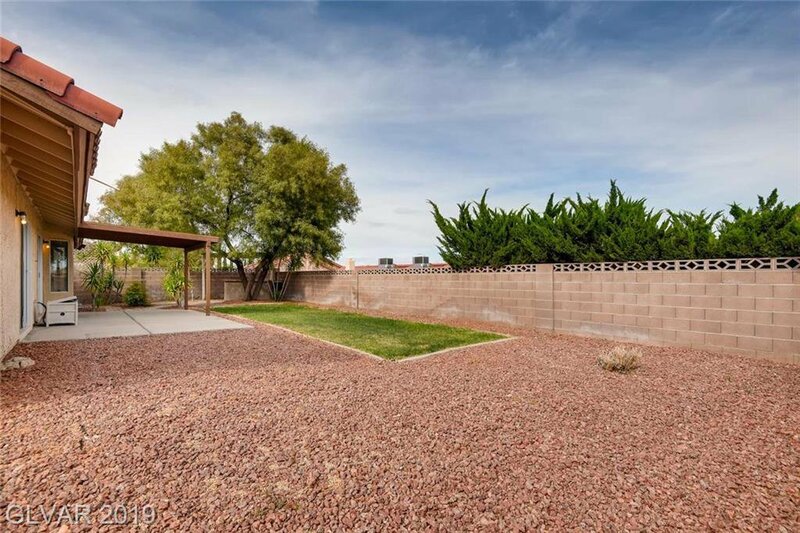 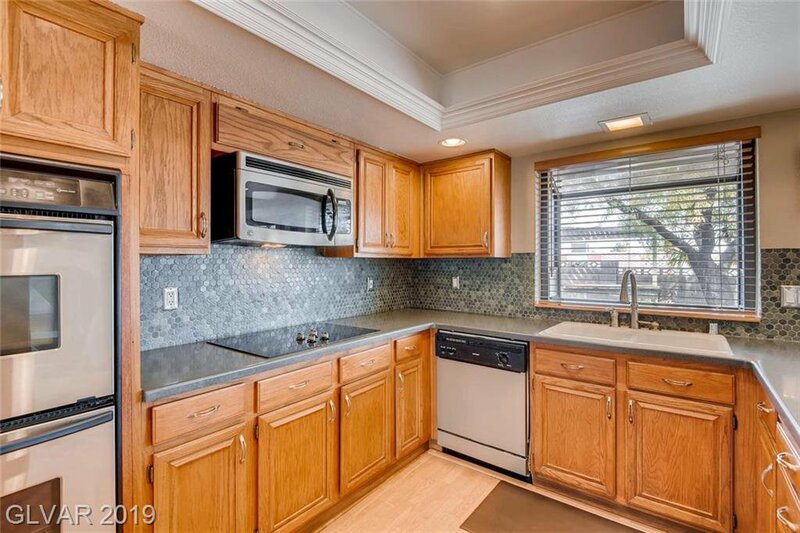 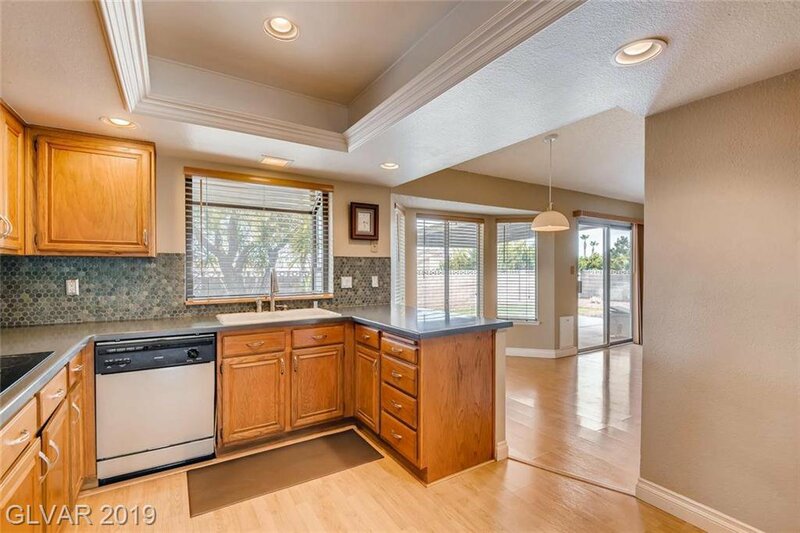 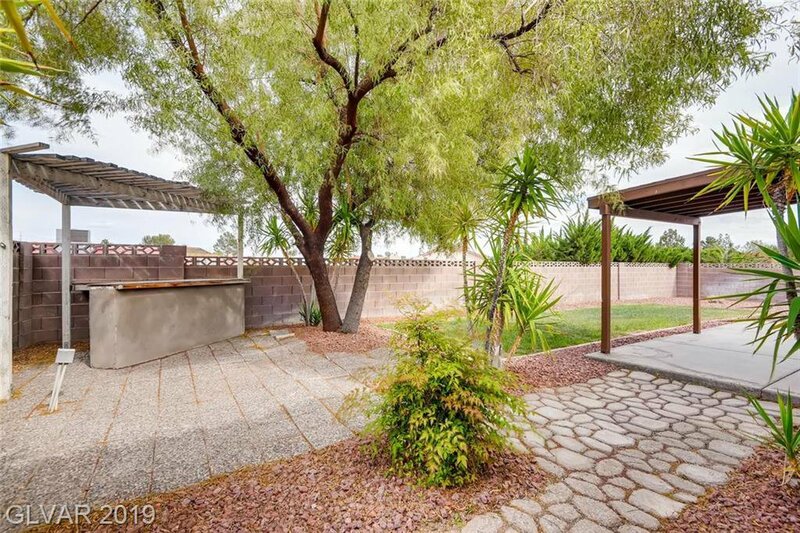 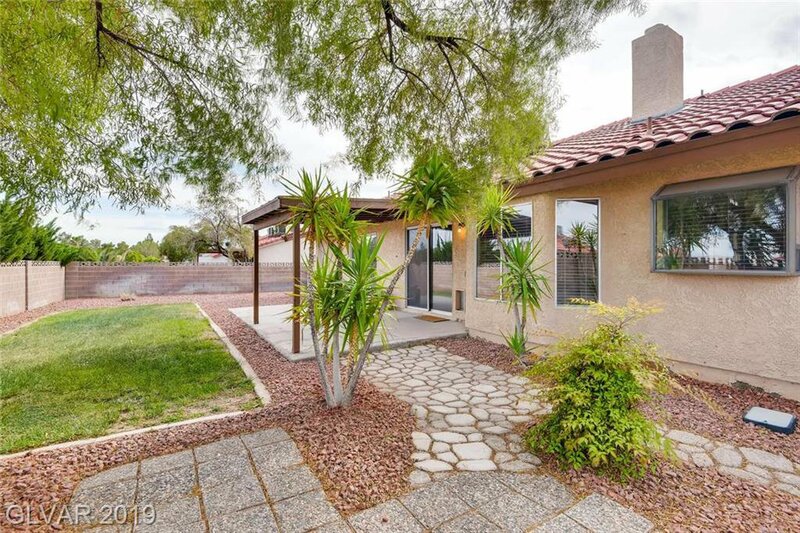 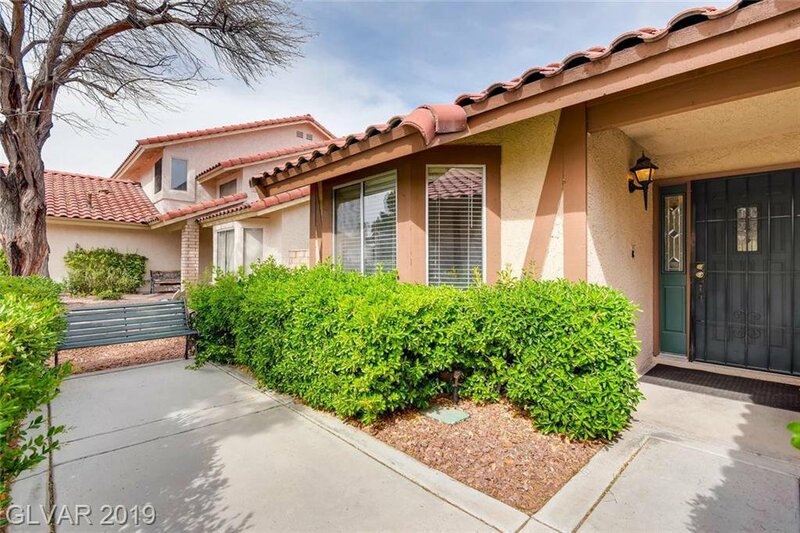 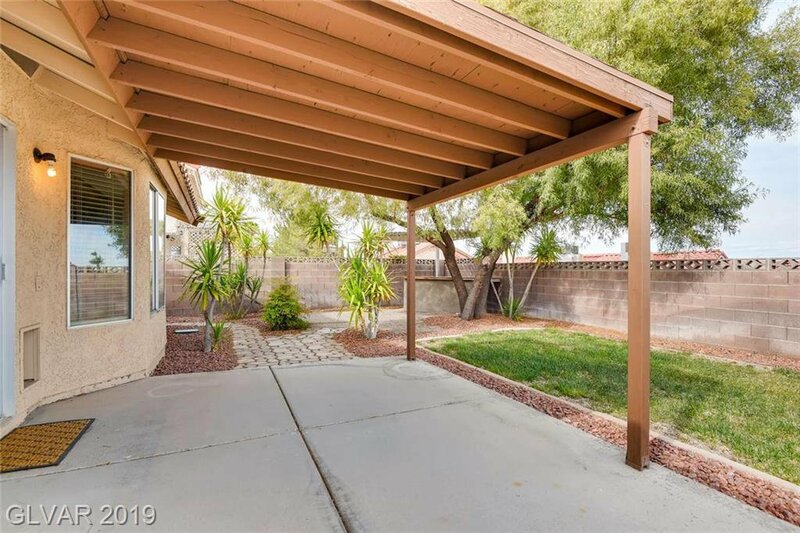 This community is full of Personality, As you approach the home a park like entrance, desert / mature plants & shrubs.. READY? 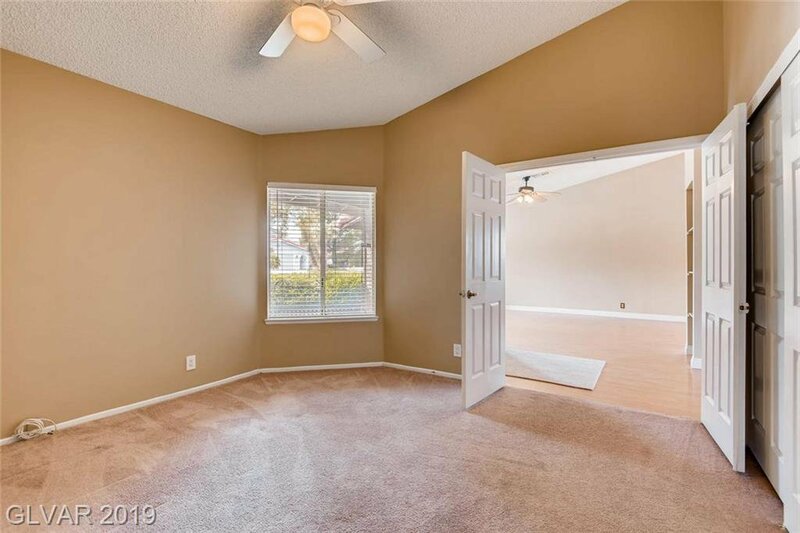 Take a deep breath, you might have found home! 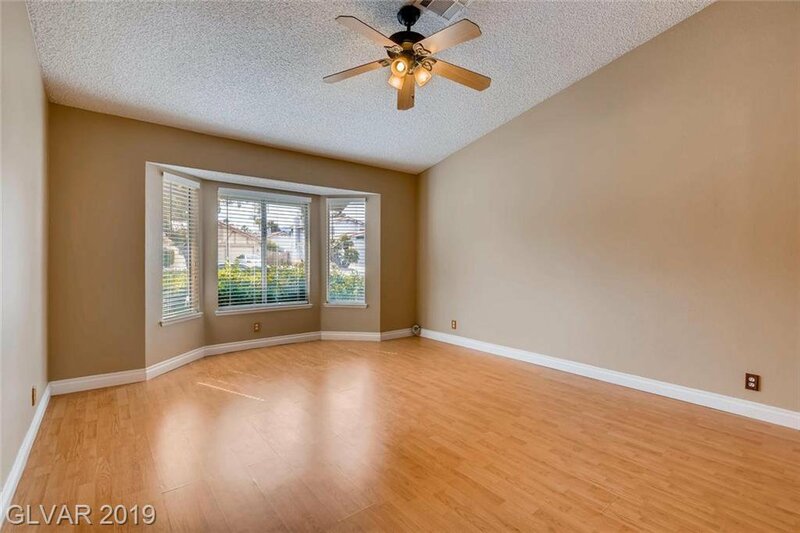 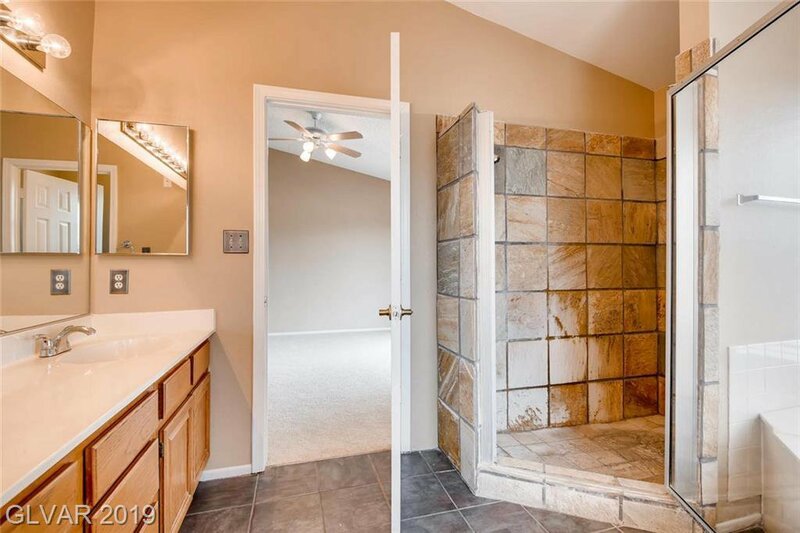 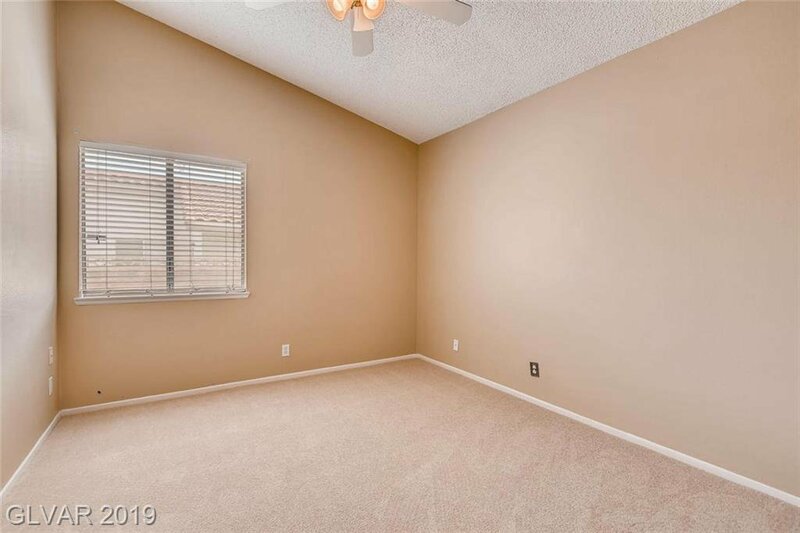 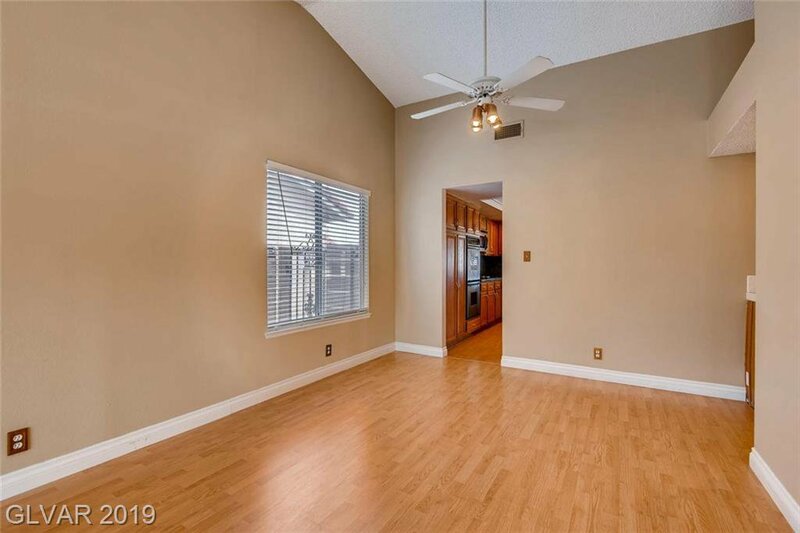 Neutral Colors, Laminate Floors in Living Areas, Carpeting in Beds. 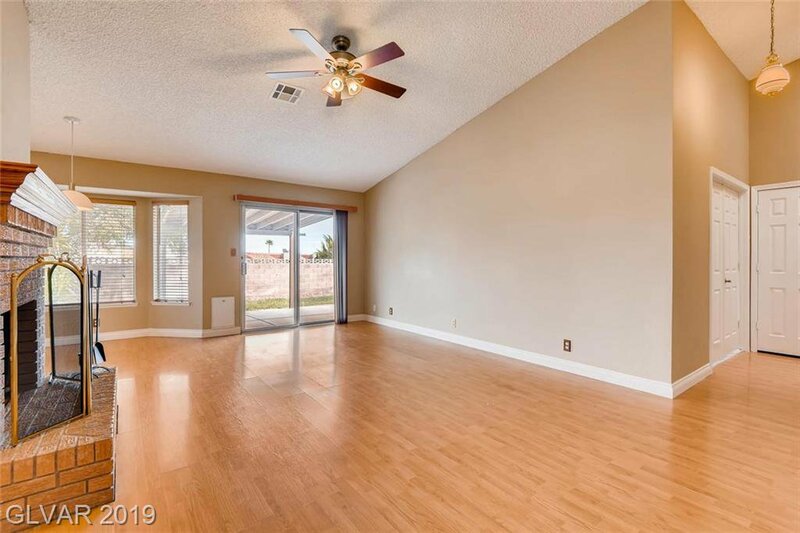 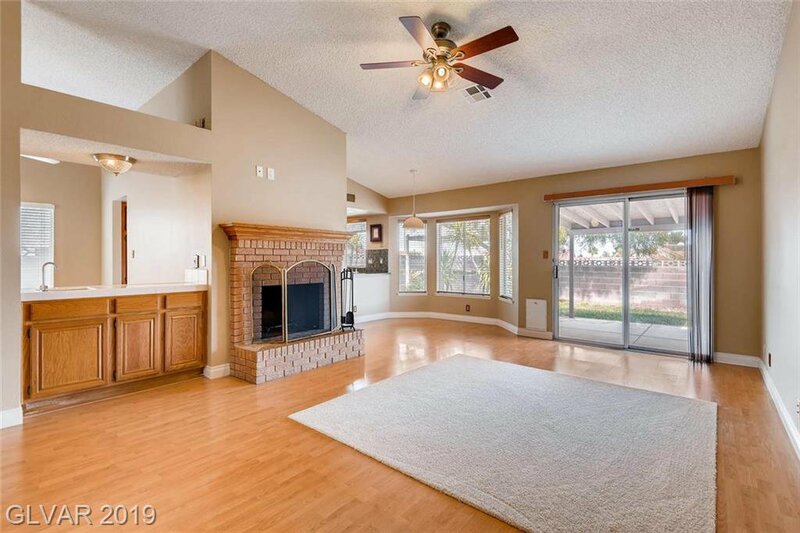 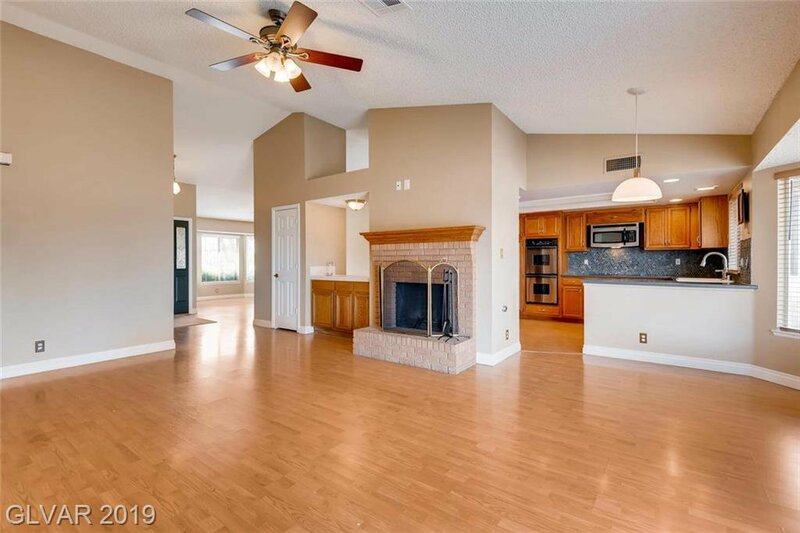 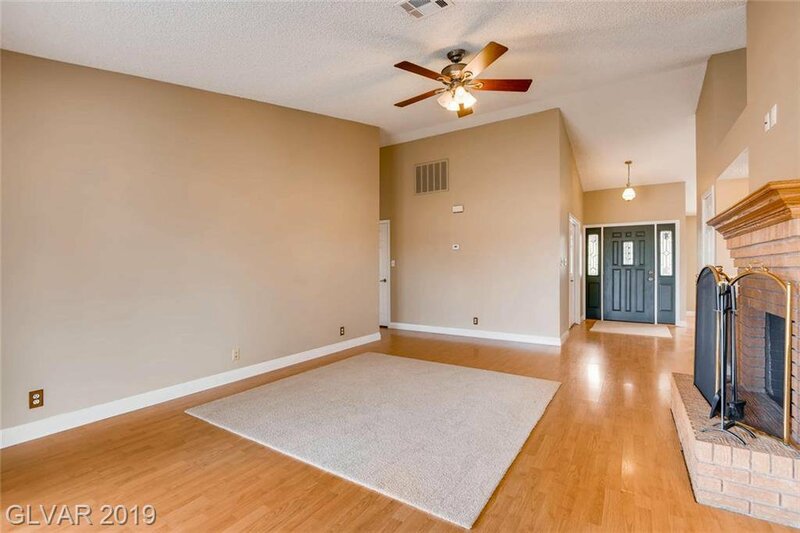 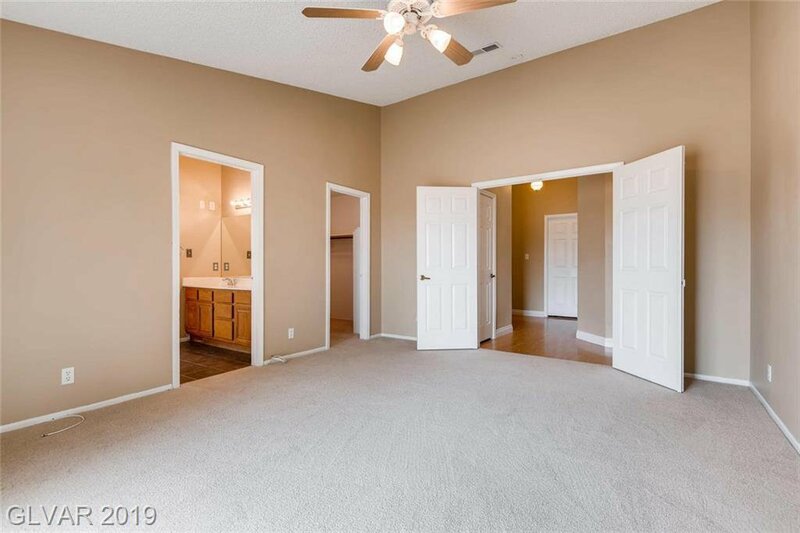 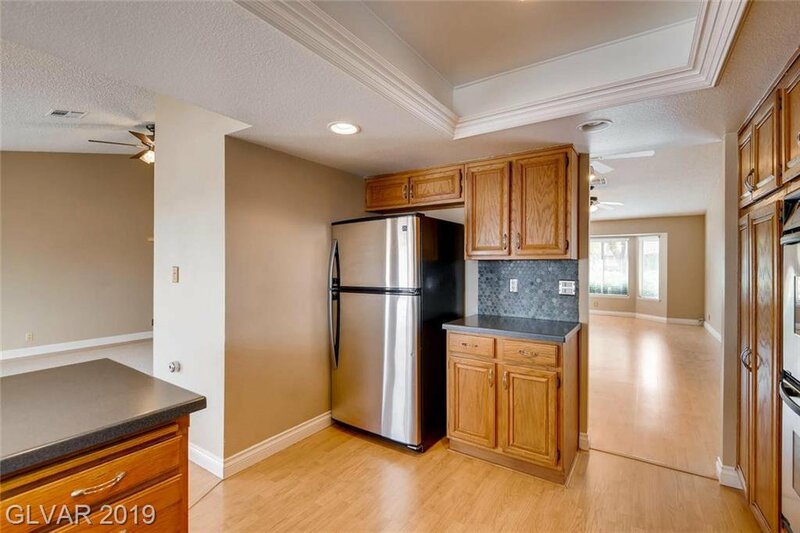 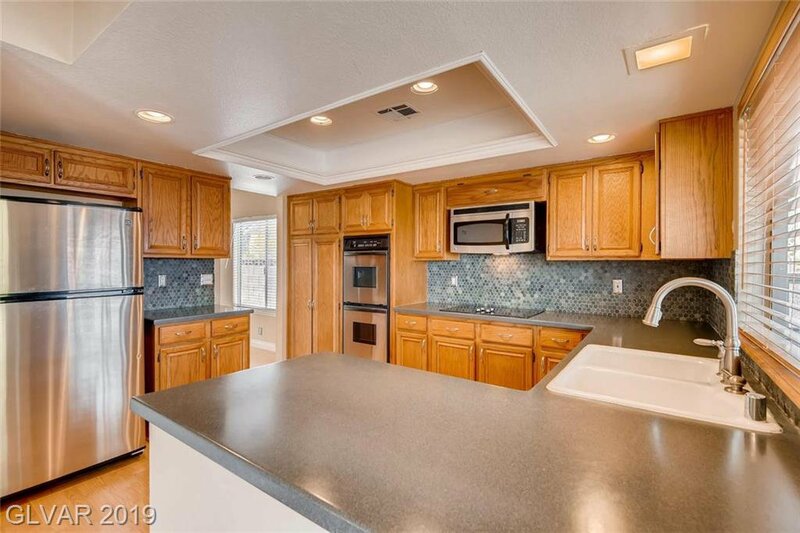 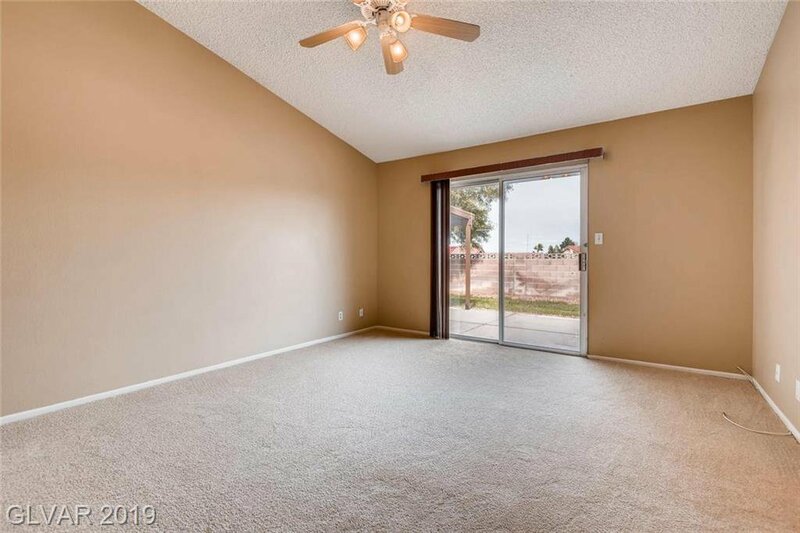 Ceiling Fans, Some Charm in the LV/DNG w/Wet Bar Fmly Rm a Brick hearth fireplace, place to gather, rest & make memories! 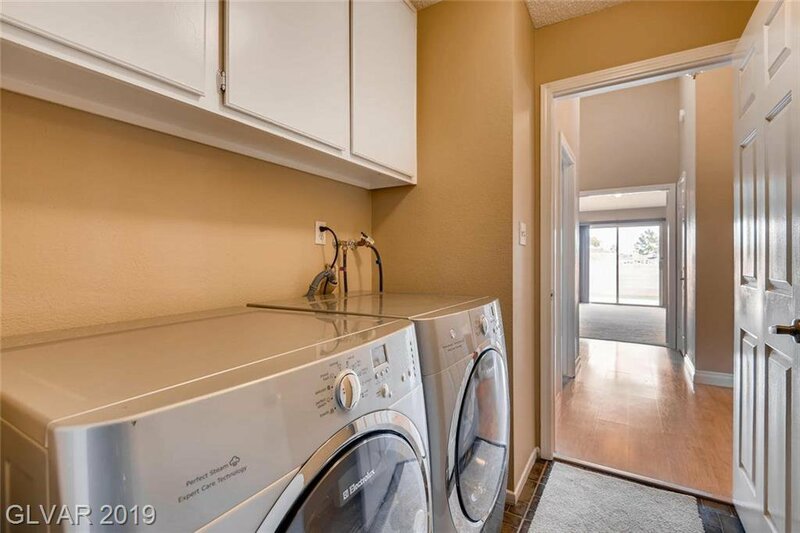 Shopping in walking distance! 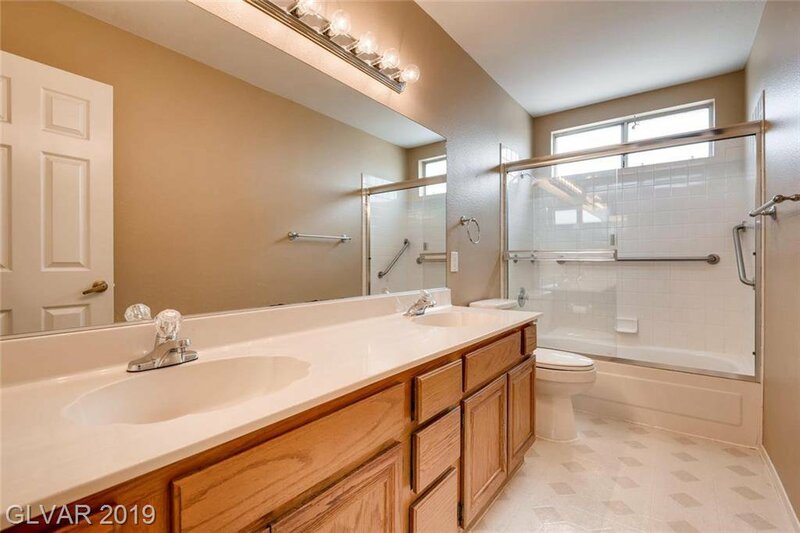 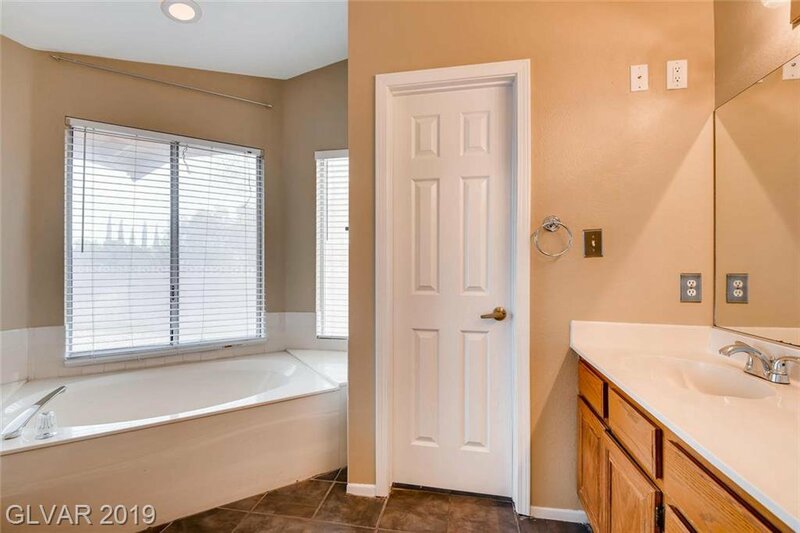 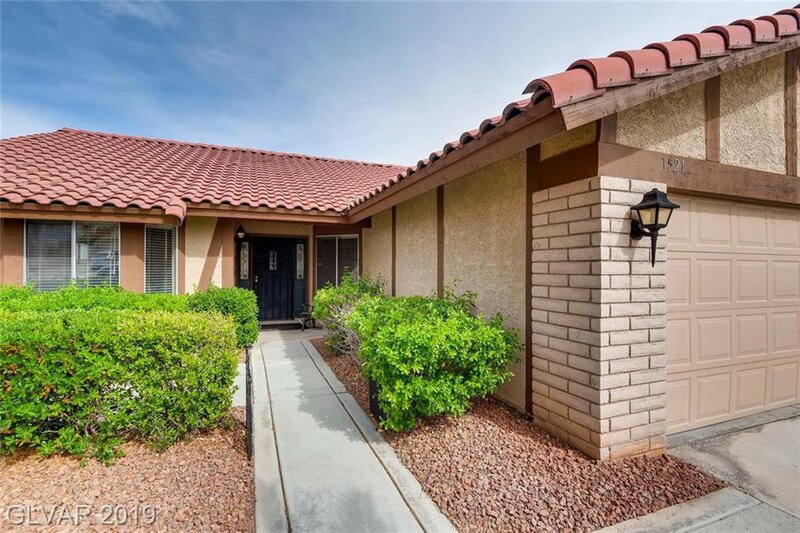 No HOA & close to Summerlin amenities w/o fee's!